قلعہ. قلعہ. 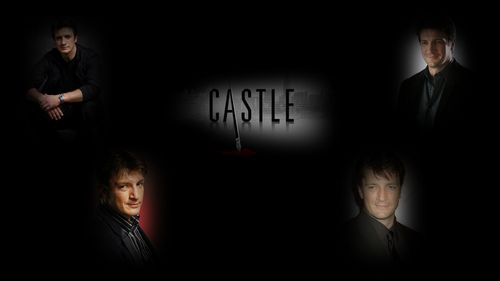 HD Wallpaper and background images in the قلعہ club tagged: castle nathan fillion. سروے : What did آپ think of قلعہ - Countdown?